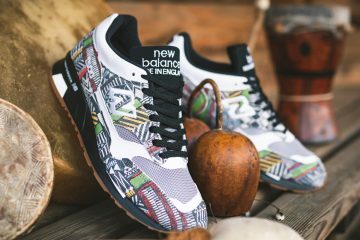 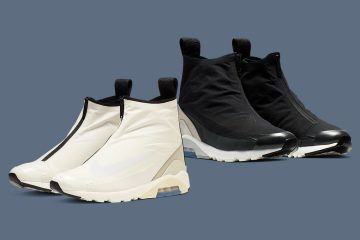 Well-done black and white footwear offers a fantastic yin and yang of sorts, blending light and dark colors in an inherently wearable fashion. 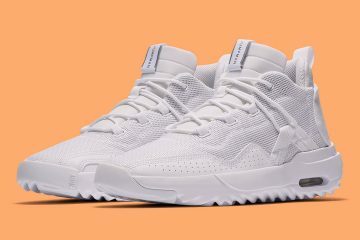 The timeless paring works exceptionally well on knit sneakers too — it’s able to be fused together in a way that’s simply not possible when using traditional materials like leather, suede, and nubuck. 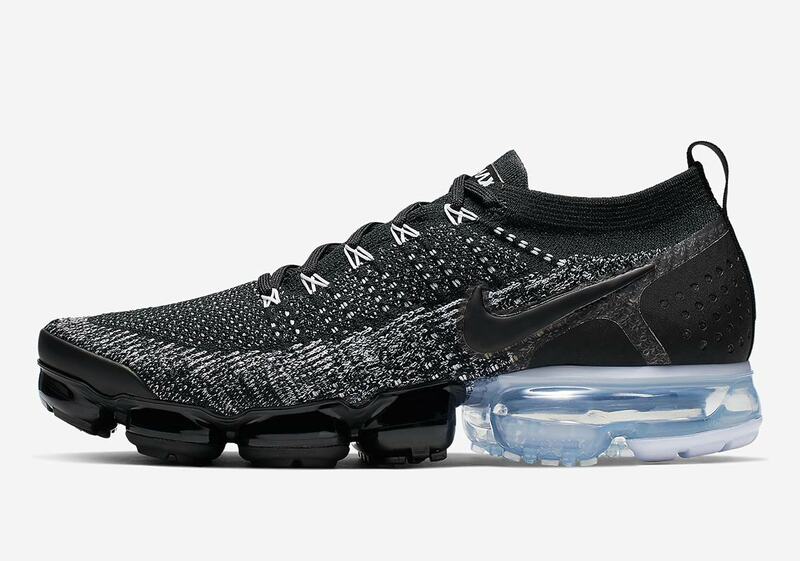 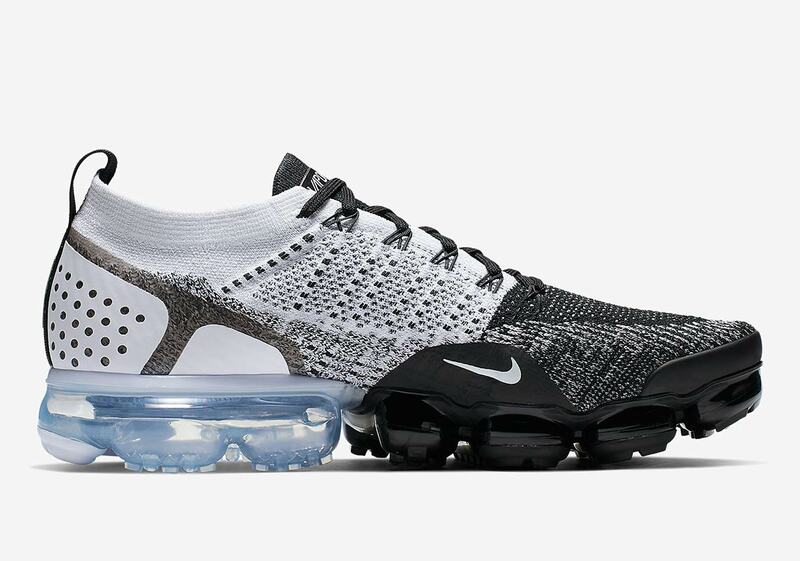 Nike’s Vapormax 2 is a knit sneaker that’s no strange to black and white colorways, and the latest to surface is this new “Orca”-style makeup that combines the two to great effect. 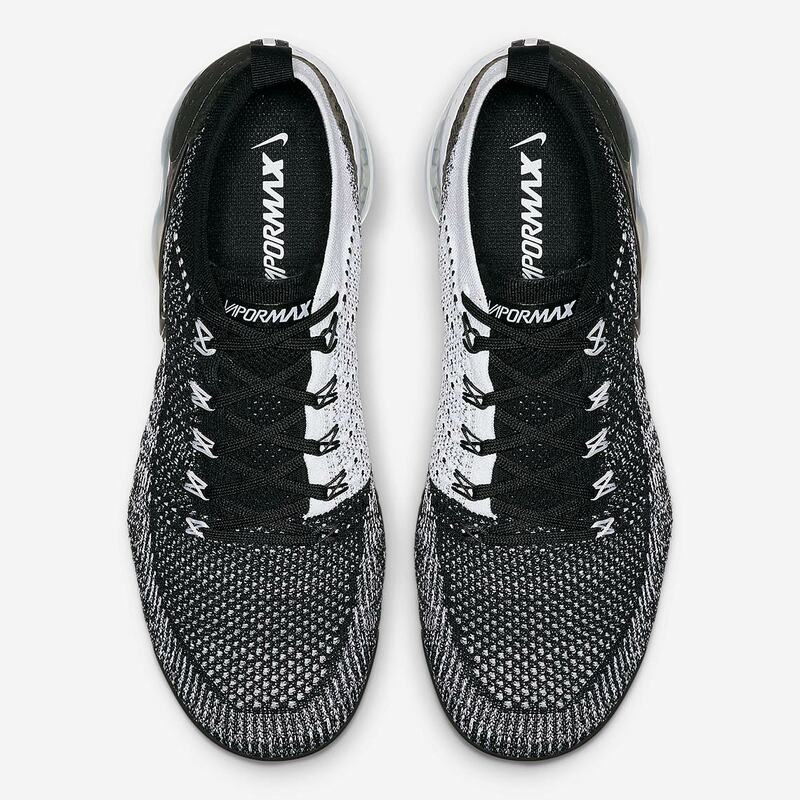 The lateral side, toebox, and front medial side all feature a black Flyknit underlaid with flecked white detailing, while the rest of the medial side opts for the inverse, using a white Flyknit with black detailing. 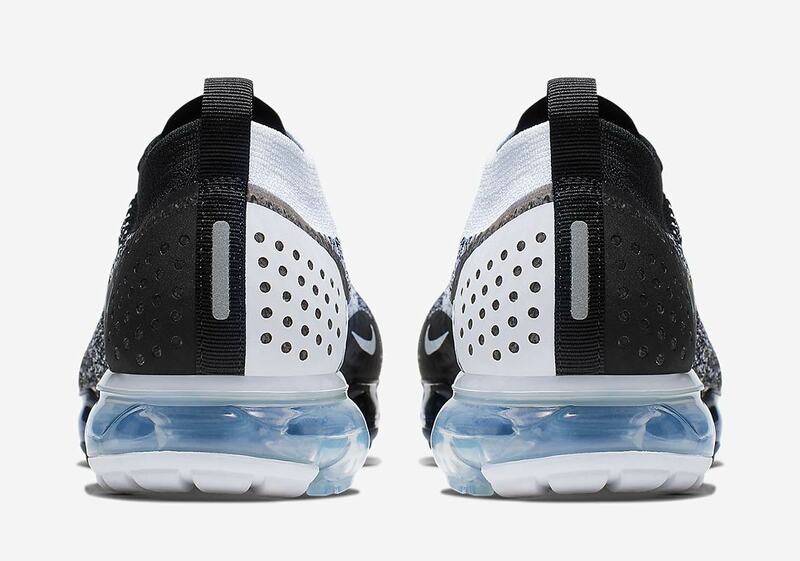 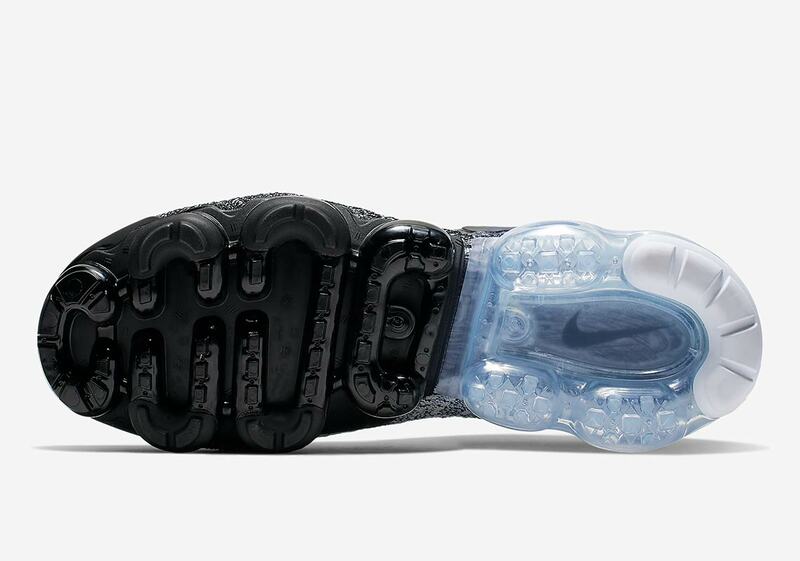 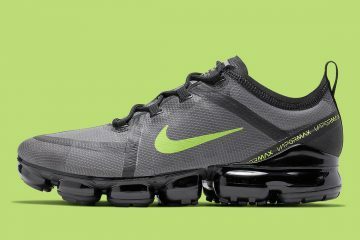 The heel cage and lace loops are also split evenly between the two colors, and even the Vapormax cushioning unit gets in on the dual-sided fun, offering an opaque jet black on the front half/a crystal-clear translucent ice blue on the back half. 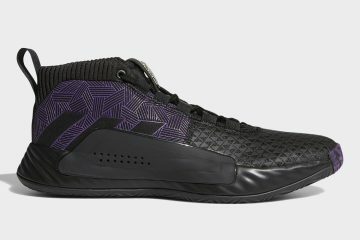 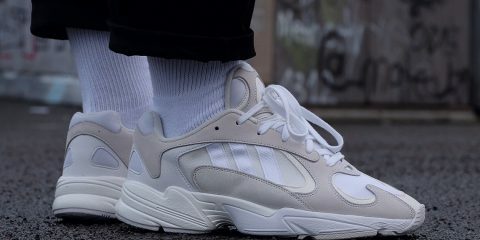 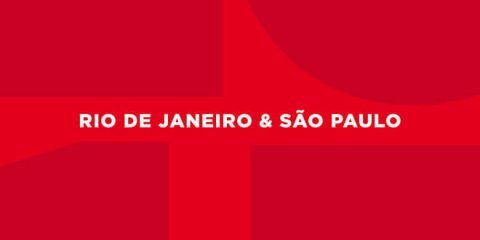 Expect these new Nike shoes to release soon on Nike.com for a retail price of $190 USD, and check out a full set of official images below while you wait.